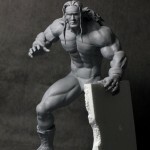 Pop Culture Shock has posted a couple of preview images for their next statue. 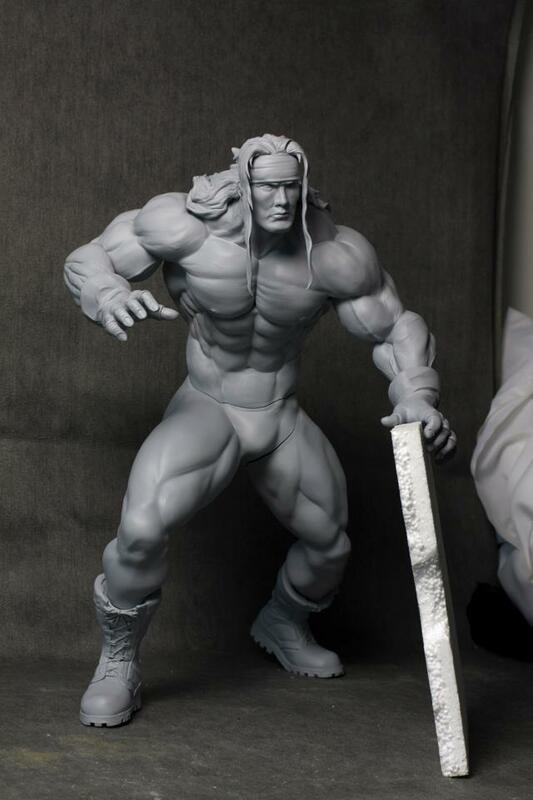 The new pics give us a look at their upcoming Street Fighter III Alex Statue. 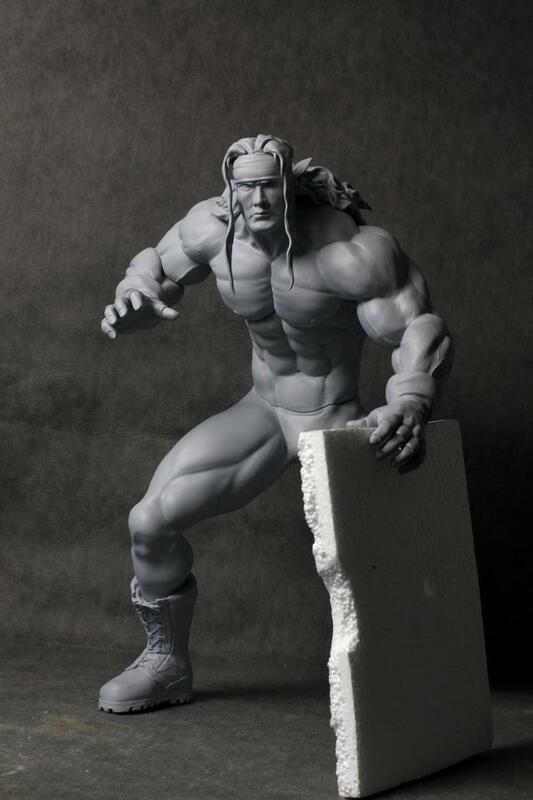 The “output” model (their words, not mine) is unpainted, but gives a good sense of the detail. Click the headlien of the story for the pics.